We are all about family, and we couldn’t achieve everything we do without each of the dedicated and driven members of our team who help make everything we do possible. And yes, they too are all volunteers who give up their time to help drive change. Mark is a Marketing Manager for a large professional services organisation based in London. Originally from Sydney, he comes to P3 with over ten years of experience leading multi-channel marketing strategy and execution. 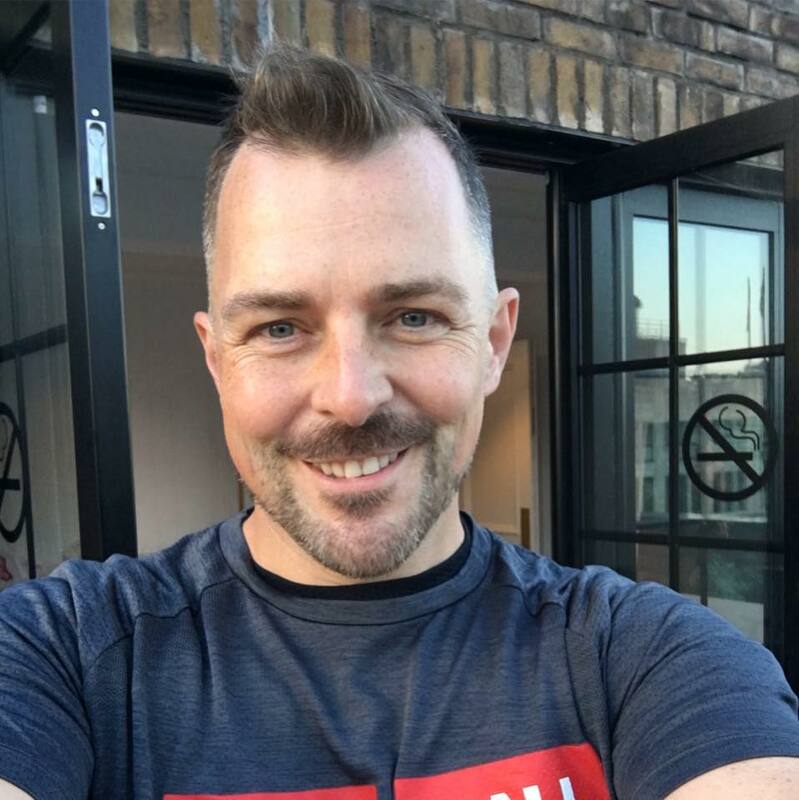 His childhood experiences of bullying and his more recent journey to come out as a proud professional gay man have made him particularly passionate about driving an agenda of diversity and acceptance, from the school yard, to the workplace and beyond. Zee finished his master degree in Digital Communication and Culture at the University of Sydney last year. His interests are deeply vested in exploring and creating space in the marketing, communications and digital industry. In the past, he has worked in social media, PR, business strategy & marketing in a wide range of industry sectors. He is an avid gamer and a happy-go-lucky traveller, who is excited to become a part of the P3 family. Rachel is a proud professional. She moved to the UK from Australia five years ago to study Law with French Law at Christ Church, Oxford. Rachel brings a wealth of experience to her role as Events Co-ordinator, having organised a number of events as LGBT Officer for her college and currently sitting on the committee of her firm’s LGBT network, ‘Halo’. Rachel is a trainee solicitor at Freshfields Bruckhaus Deringer. Caitlin is a proud professional LGBT ally and mum of three. She is a passionate supporter of modern families in all their diverse forms, focusing on connections and similarity rather than difference. 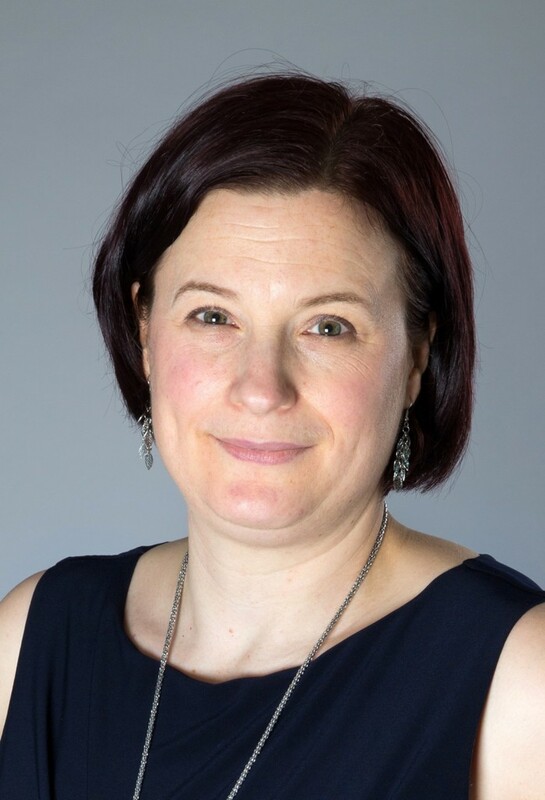 As an employee network leader, Caitlin initiated, developed and implemented an industry-leading parent-to-parent mentoring scheme to support colleagues on their journeys to parenthood. With over 20 years of experience in professional services, Caitlin is an Assistant Director in Diversity and Inclusiveness at EY. Salim is a proud, professional parent. He had his baby son, Felix, through IVF in the US. Salim is a graduate in both media and law, and a member of the Chartered Institute of Legal Executives. 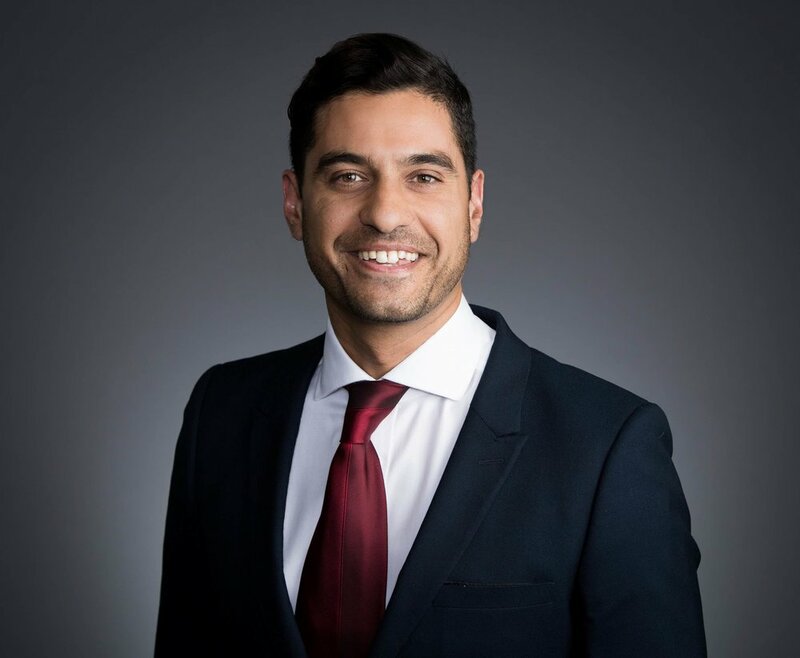 He currently works for US law firm Morrison & Foerster LLP as a paralegal in its Capital Markets Group, specializing in private placement transactions, and studies part-time evenings for his Legal Practice Course qualification at BPP Law School. Salim sits on the London Diversity Committee at work and continues to fly the flag for LGBT parents’ rights, which is why he supports P3 as a volunteer in the role. As a multi-talented creative guy, Chad enjoys ways to inspire others as well as opportunities to be inspired. His focus on diversity and inclusion include being a founding member for EY America’s LGBT+ network, Unity (formerly bEYond), a leading advocate for the repeal of DADT in the US as a US Air Force veteran, exercising global reach with contributing design oversight to the Australia Marriage Equality campaign. Chad currently serves as the Co-Chair of EY Unity UK&I in addition to his global creative role with the firm. He’s been recognised and awarded for his design work by Graphic Design USA and IABC. If he’s not designing or fighting for equality, you’ll find him at home with his partner, Tim and their dog, Basil where Chad enjoys baking, painting and planning their next holiday.